← How Can Charities Save Money by Using Cloud Hosting? Nisyst, the Bolton based multi-award-winning developer of charity retail ePoS software (electronic point of sale) CHARiot, has launched a series of new software modules designed to help charity retailers extend and grow their marketplace easily and while also making their internal processes easier and more resource efficient. 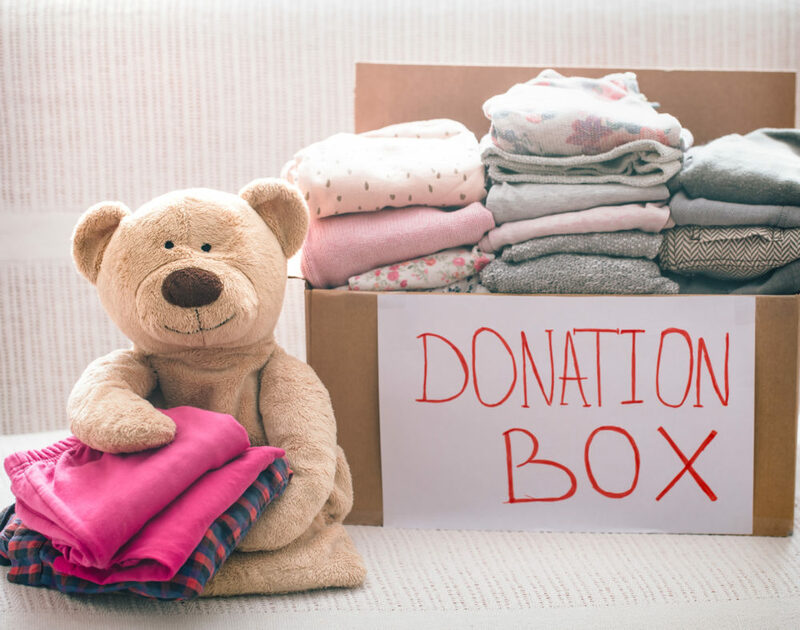 The two new modules open up charity retailers to eBay as a channel to market, and the second, a single scan barcode functionality, gives charity retailers additional peace of mind when processing HMRC’s Gift Aid reclaims. Gift Aid is worth an estimated to be worth over £48 million to the charity retail industry according to publisher Charity Finance in their latest annual Charity Shops Survey. The new integrated eBay link has been developed in response to demands from charity retailers to help them more easily tap into the eBay online marketplace which has 23 million unique visitors in the UK and Ireland every month and is a growing channel for the industry. The new software solution, which is now available to all of Nisyst’s CHARiot software users, enables retailers to immediately reach eBay’s marketplace of 23 million users with minimal resource investment. The second module, Single Scan Barcode, offers charity retail teams heightened levels of control and accuracy when pricing stock and processing gift aid, as well as stock management information on donated and non-donated sites. Charity gift aid claims are an important revenue stream for charity retailers and Nisyst’s technology has been designed, working in conjunction with HMRC. Both new modules are now live on Nisyst’s CHARiot EPoS system. This entry was posted in CHARiot, Charity, EPoS, Retail. Bookmark the permalink.